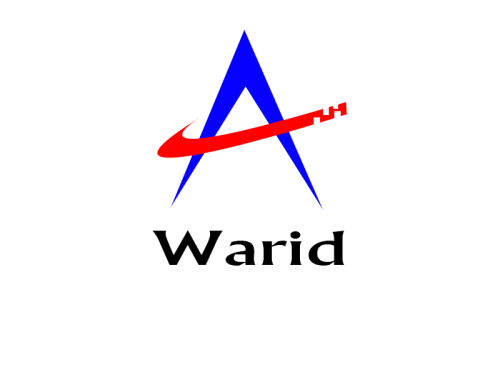 Mobile Network Operators from Pakistan keep on introducing diverse SMS packages to meet their client’s demands. No uncertainty, SMS packages are very essential as these days due to the deficiency of time people prefer to message one another to express messages instead of calling. 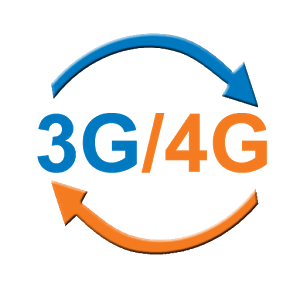 The trend of SMS is ever-growing and to cater client’s needs all operators have unconfined different SMS packages at affordable rates, from that one can opt for a package just according to their need and selection. 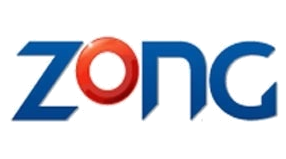 Presently, we have four operators: Telenor, Jazz, Zong, and Ufone. We will do their comparison one by one. 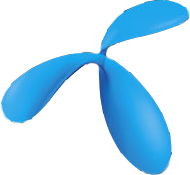 Here is the list of Telenor and Jazz SMS Packages. 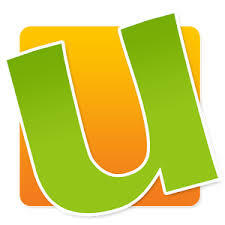 Both the operators have daily, weekly and monthly SMS packages to cater their clients need. The above table for Jazz SMS Packages-Daily, Weekly, and Monthly suggests that company has provided two daily packages for its users one is without WhatsApp while another one is inclusive of Whatsapp with slight changes in subscription fees. 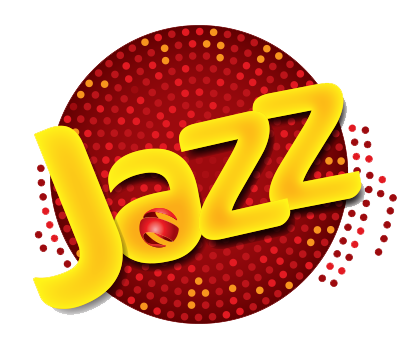 As far as Weekly and Monthly Packages are concerned, JAZZ provides one package for each inclusive of SMS and WhatsApp. The following table shows that Telenor has five packages for SMS out of that two are weekly and one is bi-monthly followed by daily and monthly Telenor package. The above Telenor and Jazz SMS Packages analysis conveys that Jazz has 4 SMS packages; although, Telenor has 5 but on doing clear comparison we can see that Jazz gives more SMS and WhatsApp MBs with slight high rates when compared with Telenor packages. Paying slight more amounts for several incentives is an enhanced option rather than paying less money for such less number of SMS and MBS for Telenor. 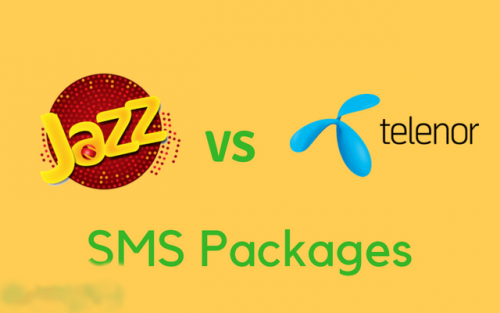 According to Phone world team, Jazz SMS Packages are far better than Telenor SMS Packages.